Everyone wants to purchase products that have high-end features and specifications. Especially, when you are looking to buy a laptop under budget, you may need to consider their features and quality. 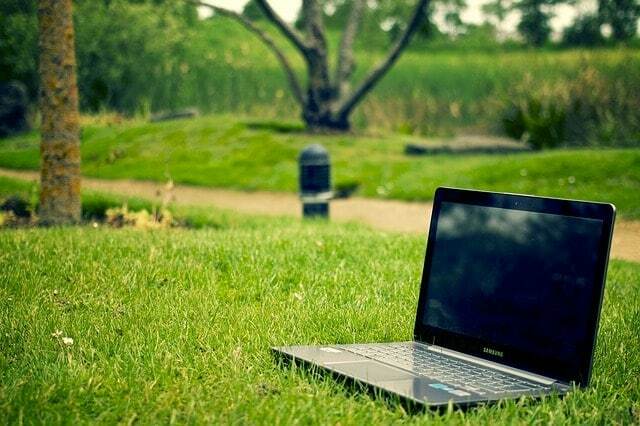 You should choose a laptop that has the ability to handle your major tasks efficiently. 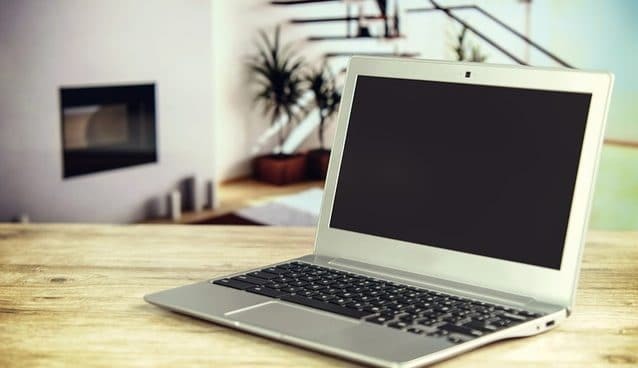 If you are one of them who are looking to buy best laptops under $600 on which you can play games or performing other high-ending tasks then we have collected a list of best laptops under 600 dollars for you. You can also consider this list for best gaming laptops under $600 that will give you the best value for your money with the best performance. We have picked the top performing laptops in your budget with the highest performance. So, you just need to select one of them that suits your need within the range of laptops under $600. Before buying any laptop, you will need to know important things to get the best value for your money. Processor: It is the most important thing you need to consider while looking for a laptop. Always look or the latest and high performing processor. For best performance, consider at least Intel core i5 for playing games. RAM: For better user experience and for multi-tasking and gaming, choose at least 4GB RAM DDR3. Screen Size: It will depend on your requirements whether you need a small screen laptop for normal work or a large screen for playing HD videos and games. Graphics: Graphics card is considered as the other most important thing you should consider before buying a laptop. Try to go with Nvidia or Intel’s Graphics for a laptop under $600. 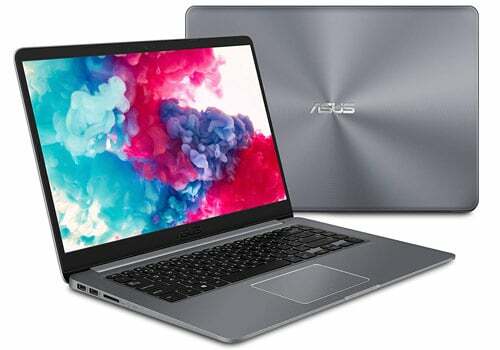 The ASUS VivoBook F510UA-AH55 is one of the best laptops under $600 that is fast and offers the highest available specifications with your budget. If we talk about its design, it is the thin and lightweight for superior portability and feels premium look. It has 15.6” Full HD display with 1920 x 1080 pixels resolution which is good for HD gaming and videos. With the latest 8th gen Intel Core i5 processor clocked up to 3.4GHz, this laptop gives you the power you need to handle all your tasks. For multitasking, this laptop featured with 8GB RAM and 128 GB SSD + 1TB HDD which makes it a good laptop under this price range. You might think 128GB space is quite low but let me clear your doubt, an SSD is 5 times faster than a standard hard drive and cost wise SSD is double the price of the 1TB hard drive. With IceCool technology, this Asus laptop keeps palm rest surface temperatures below body temperature level. Other features include long battery life 2.5 times more than the other standard Li-ion cylinder batteries. So overall this is one of the best gaming laptops under 600 dollars with high-end features. 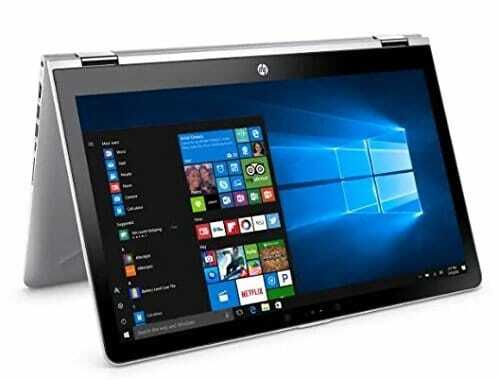 This HP Pavilion laptop falls under improved and modern devices. It has latest 8th-gen Intel Core i5 processor clocked at 2.5 GHz with 12 GB of RAM so it will be virtually great for gaming and heavy multitasking. 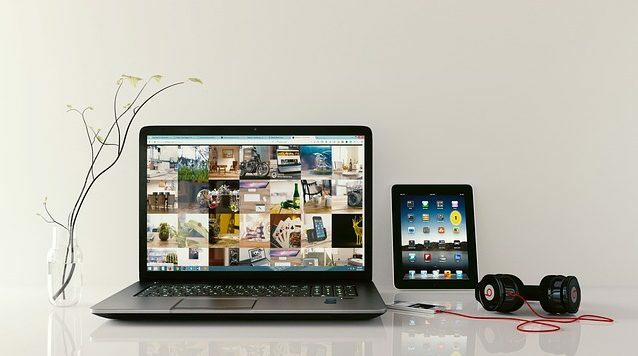 For storage, it has 1TB for the hard drive which is sufficient to keep your files and data. This HP premium laptop has 15.6” LED-backlit touchscreen display with Intel’s HD graphics 620 that delivers enough performance to get your daily tasks done. Customers have positive reviews and love this laptop. If you’re considering purchasing the best laptop under 600 dollars then this would be a good choice for you. 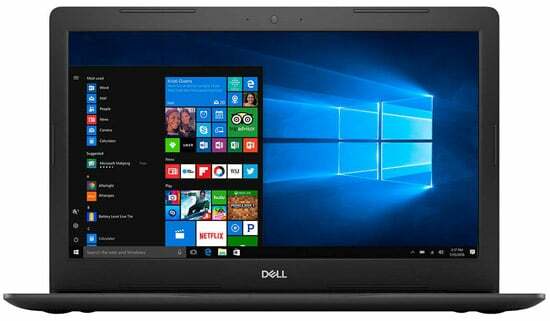 This Dell Inspiron laptop falls under the category of best gaming laptops under $600 because of its vivid graphics and TrueLife display. Backed by a 15.6-inch LED-Backlit touchscreen display it can be considered as a perfect laptop for browsing, watching movies, and photos. Moreover, this laptop is powered by 8th generation Intel Core i5 processor clocked up to 3.4GHz frequency. You also get 12GB of RAM to help with multitasking with 1TB of a hard drive which is great for this price range. For the performance, it is powered by Intel HD Graphics 620 Card to give you the performance you need to play as possible as games. It runs Windows 10 Home, 64-bit, and its battery lasts up to 5-6 hours with normal usage. Overall, this laptop is a good budget laptop under $600 with premium features making it a complete value for money package. This is another great budget laptop from HP falls under $600 price range. 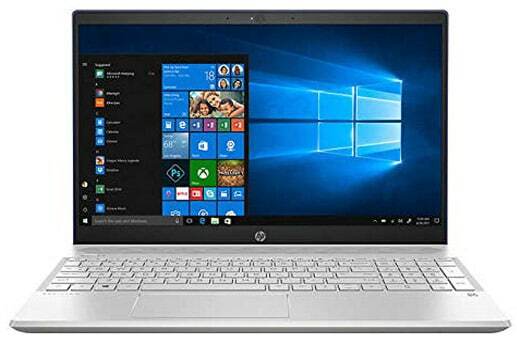 This is the latest 2018 edition of HP notebook with some amazing features. This laptop is the perfect blend of elegant design and reliable performance. 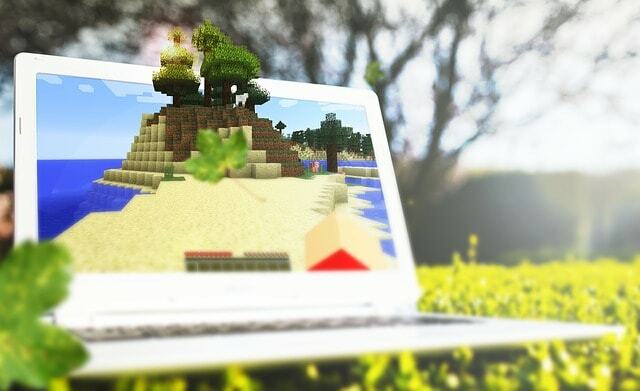 This 15.6-inch laptop comes with a Full HD resolution, and it is perfect for gaming. It is powered by 8th-gen Intel Core i5 processor which is the latest and fast performing processor from Intel. You will hardly find such a high specification laptop in this price range. To perform multitasking, this laptop is backed by 12 GB of RAM which is much better than other laptops under 600 dollars. Storage on the laptop is backed by a speedy 2TB hard drive that makes it a perfect laptop at this price-point. The processor speed is clocked by 1.6 GHz base frequency which is the only down part of the laptop. But that’s not a big issue because you can speed it up to 3.4 GHz with Intel Turbo Boost Technology. All in all this HP notebook is a good laptop under 600 dollar and purchasing it would be a good decision on your part. 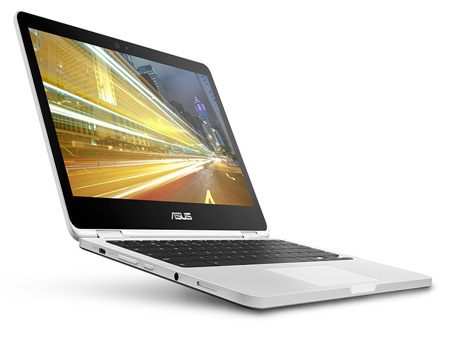 The ASUS C302CA-DH54 is a great option if you’re looking for the best laptop under $600. It is a 2-in-1 convertible laptop suitable for both gaming and working. One can easily use it as a tablet or laptop without switching their devices. This laptop looks extremely stylish and slim with beautiful design. This best touchscreen laptop under 600 dollars utilizes Intel Core m3 processor and is clocked at 2.2 GHz. It is loaded with 4 GB of RAM and 64GB of SSD. 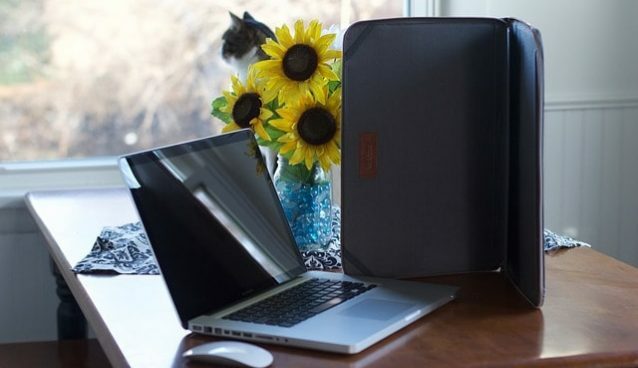 It’s a lightweight PC with the weight of just 2.6 lbs and is quite easy to carry away with you. Other features include the battery life of up to 10 hours and it is running on the Chrome operating system for fast browsing. Overall, best convertible laptop under $600 price range that will help you run your work efficiently. 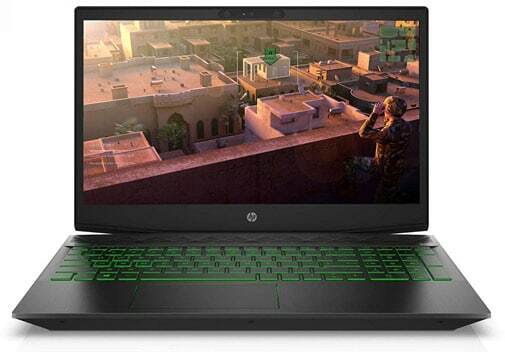 The HP Pavilion is a great laptop if you’re looking for the best gaming laptop under $600. 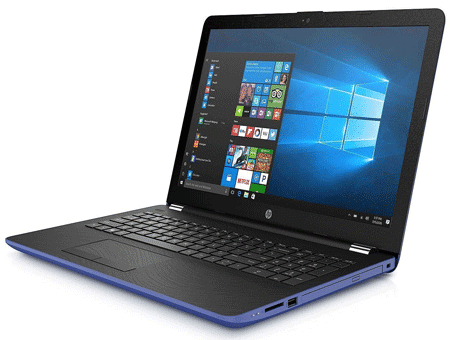 This is the latest model from HP equipped with newest 8th generation Intel Core i5 processor clocked at 2.3 GHz frequency. It is powered by 8GB RAM to handle multitasking operations efficiently. It also has 1TB of HDD storage which can be enough to keep your files and data. Its 15.6-inch full HD is a Widescreen LED-backlit display which is very bright and clear. The laptop is featured with Nvidia GeForce GTX 1050 Ti and comes along with a bunch of other applications. Based on its outstanding features, we can say this is the best budget gaming laptop under 600 dollars you can buy right now. 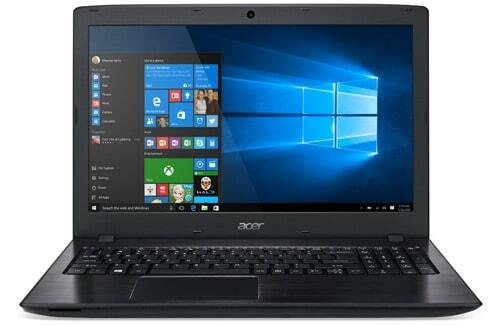 This Acer Aspire E15 laptop is our top most recommended laptop for those people who are looking to buy the best laptops under 600 dollars. This is one of the most selling laptops in this price range. With a sleekest design and premium build, it is the one, you can buy around $600. With the 15.6-inch touchscreen display, it is powered by Intel 8th-gen processor and 2 GB Nvidia GPU; MX150 which make it a perfect gaming laptop under $600. It has 8 GB of RAM and 256GB of SSD. With 12-hours battery life, you can stay without being plugged into the power supply. Overall this laptop is loaded with powerful features that make it suitable for everything you could expect in a laptop. For those people who are looking to buy the best gaming laptop under $600, this Acer Aspire E15 is a great deal. 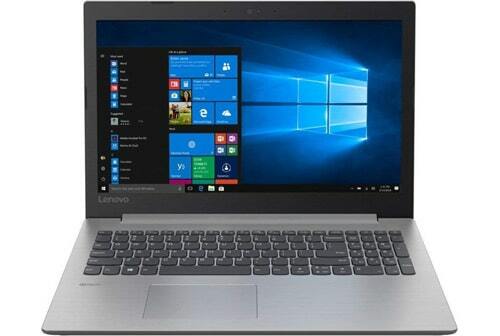 Lenovo Ideapad 330 is one of the most reliable series you can expect from a laptop under 600 dollars price range. It is one of the most modern laptops comes with 15-inch LED full HD display having 1920 x 1080-pixel resolution. The Lenovo Ideapad 330 comes with a lightning-fast 256GB SSD along with 8GB RAM. It is featured with a powerful 8th Generation Intel Core i5-8250U processor clocked at the 1.6GHz frequency. It also has powerful Intel UHD 620 graphics which makes it capable of playing casual gaming and handling other basic tasks. In addition, the Laptop has a good battery life of about 5 hours. Weighing less than five pounds, the Lenovo IdeaPad 330 has a beautiful looking classic design. We can say this would be a good deal for people looking for the best laptop under $600. The HP Flagship X360 is another great 2-in-1 laptop with fast processing. It has a captivating 15.6-inch touchscreen with a slim and stylish look. It is fully made up of aluminum that feels premium. This best touchscreen laptop under $600 is powered by a 7th gen Intel Core i5 and has 8GB of RAM to handle multitasking. For storage, this laptop is loaded with a 128GB solid-state drive. It boasts a full HD display of 1920 x 1080 pixels resolution with powerful AMD Radeon 530 2GB DDR3 graphics. Overall, this is a great laptop with a beautiful design that will help you run your work efficiently. So, if you are looking for a powerful 2-in-1 laptop then HP Flagship X360 is one of the best convertible laptops to buy under $600. This Acer Swift 3 SF314 laptop is one of the best ultrabooks under $600. It is a 14-inch compact and lightweight laptop having stylish aluminum chassis with a full HD Display. 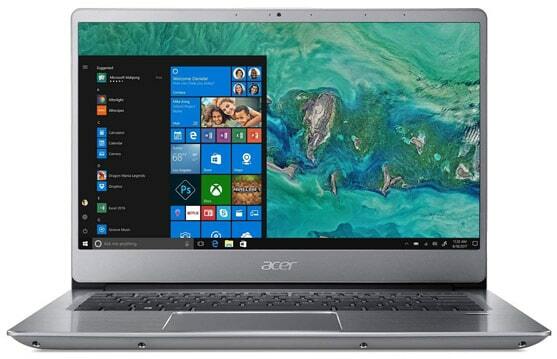 The Acer Business laptop is loaded with 8GB RAM and the latest 8th generation Intel i5 processor that clocks up to 3.4GHz. It has a faster SSD storage of 256GB. Additionally, the laptop is provided with the powerful Intel Ultra-HD 620 Graphics which boosts the ability to run the various software. It is a lightweight laptop having just about 3.2 pounds. It also has a long-lasting battery of up to 12-hours. Apart from that, the laptop comes with a full-size backlit keyboard so you can do your work even in low-light conditions. It really is a good laptop that can deliver the best performance in this price range. Because of its less weight, we can say it is the best students laptop under $600. These are the top recommended laptops to buy under 600 dollars. So before buying any laptop, read reviews and hardware specifications to ensure the quality of the product and choose the laptop which suits your requirements. I hope you like this review guide of best laptops under 600 dollars. If you have any doubts or any suggestions about the budget laptops, feel free to ask in the comment section below. ASUS F556UA-AB54-BL 15.6 is 1000 us $, not 600! Please check the post again! We’ve updated it.